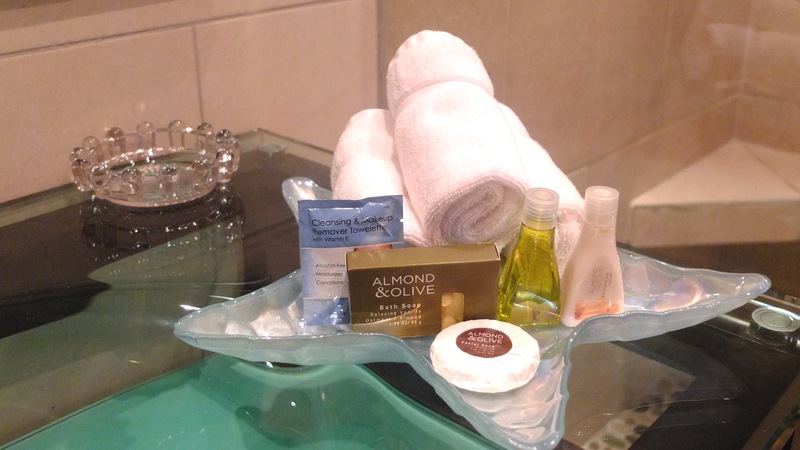 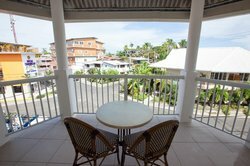 Our Island View Suites provides guests with all the luxuries needed for an exceptional stay in Bocas de Toro, in addition to a beautiful view of the bustling island! 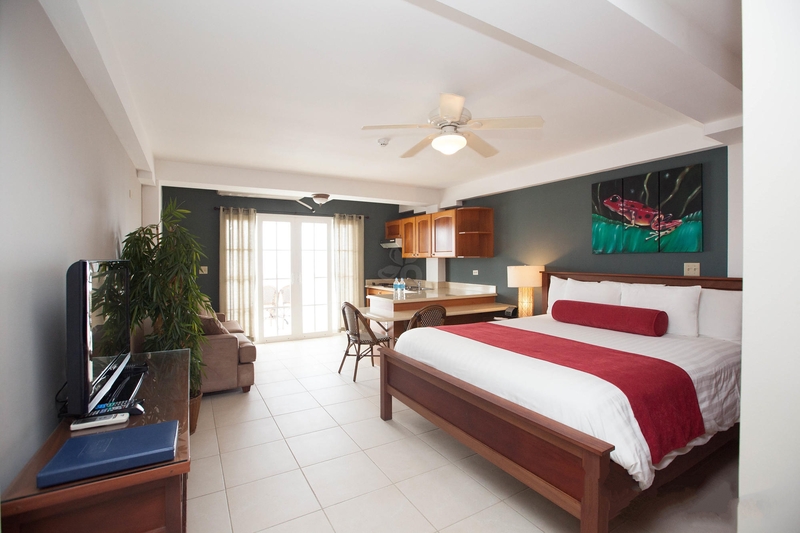 Our Garden View King Suite provides a tranquil view of our hotel's tropical garden, while our Town View King Suite allows guests to relax and unwind while enjoying a view of the island. 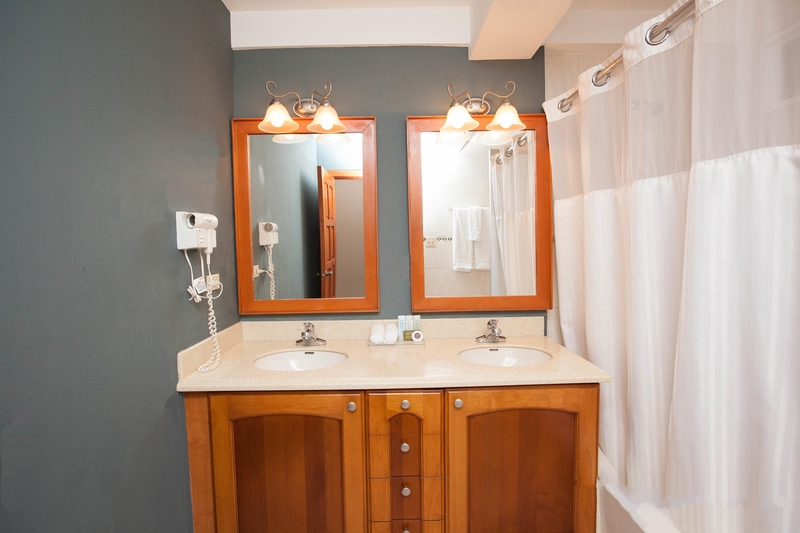 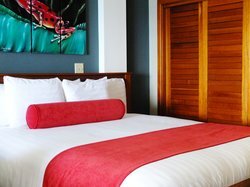 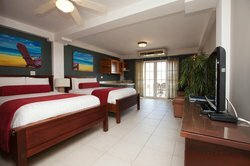 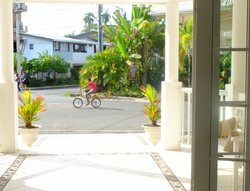 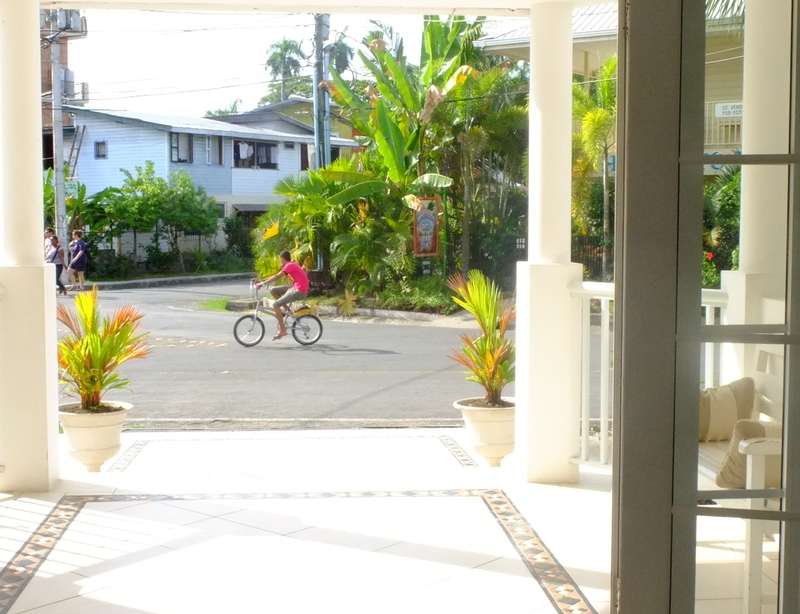 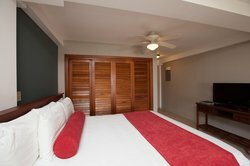 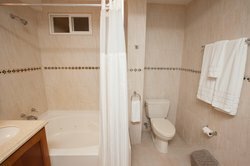 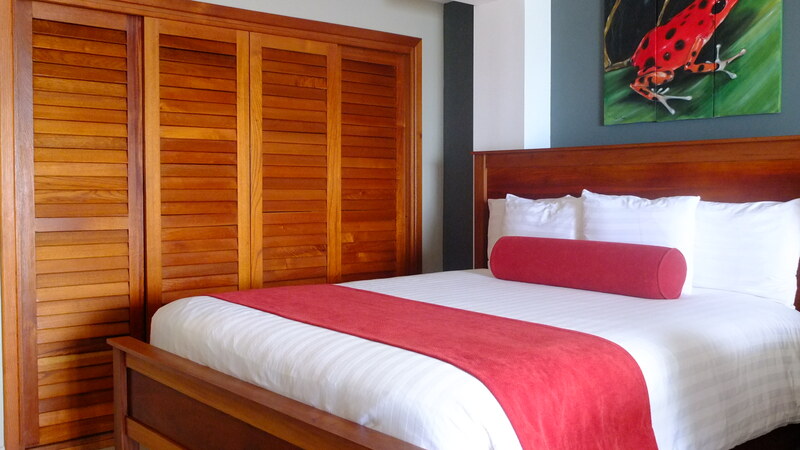 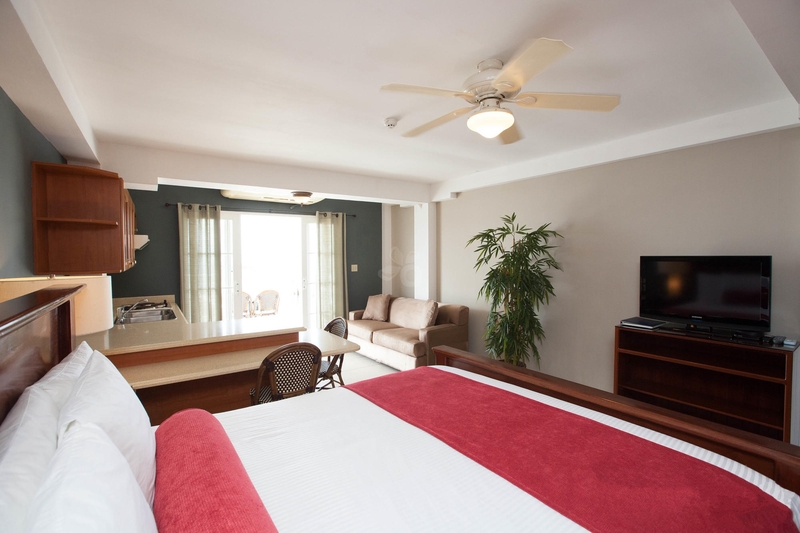 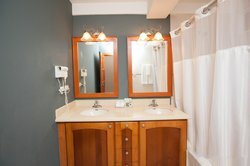 Our Town View Double Bed Suite is ideal for families or groups looking for a 4-star experience in Bocas del Toro.